We don’t do diets or crazy New Year’s resolutions we can’t hold at our house. Why torture yourself? I believe very strongly that if you eat a well balanced diet and live a healthy lifestyle none of this is necessary. That’s why we are able to indulge here and then. Yesterday I baked these irresistible cinnamon sugar donut muffins for when some of my German friends stopped by for coffee and cake in the afternoon ( I know, that’s a very German thing). I was short on time, but still wanted to serve something home baked. Cinnamon sweetness in a moist and light crumbed muffin was devoured by everybody. The two muffins you see in the picture where the only leftovers the next morning. Right after I shot my pictures they vanished as well. 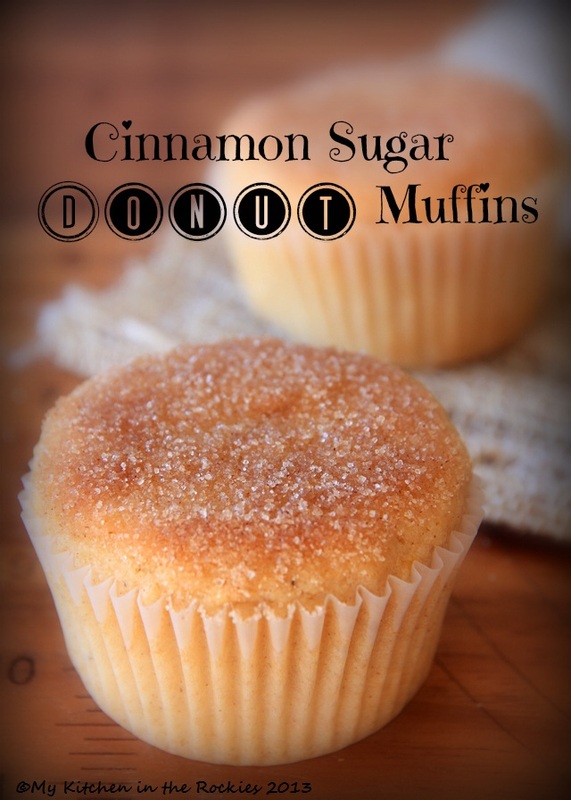 These cinnamon sugar donut muffins are an absolute keeper recipe I would highly recommend for you to bake a soon as possible. Enjoy and my best wishes to you and your families for 2013!! 1 large organic egg, at room temp. Preheat convection oven to 350 F. Line 12 muffin cups with muffin liners. Mix all the dry ingredients (flour through cinnamon). Set aside. Mix all the wet ingredients (butter through milk, incl. sugar). 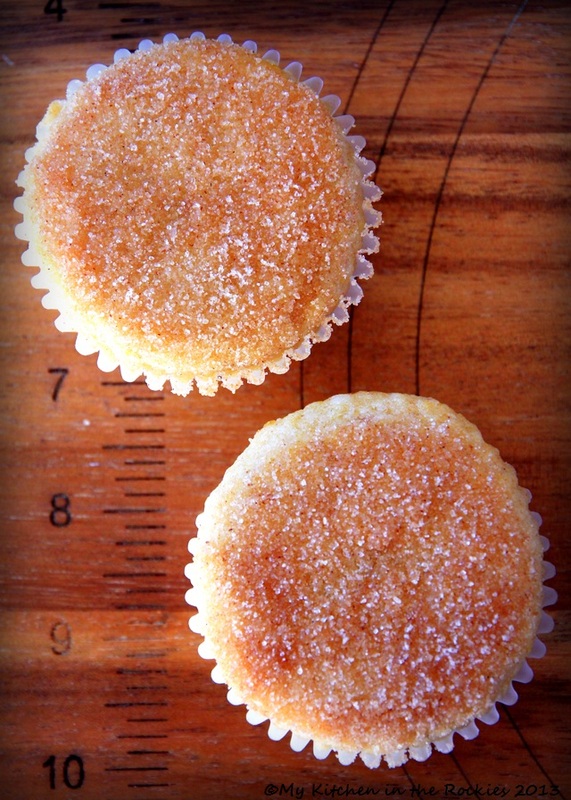 Distribute the batter evenly among the 12 muffin cups. Bake for 18 - 22 minutes. In the meantime mix sugar and cinnamon for the coating. Brush fresh and still hot baked muffins with melted butter and roll in sugar-cinnamon mixture. Muffins taste best the same day they are baked. Adapted from Sweet Pea’s Kitchen. I baked these this morning. Perfectly delicious. Thank you. They’re in the oven now and can’t wait for my husband to try them! I made these this morning and they were great! A real hit with my sometimes hard to please kids and hubby. For those asking about baking in a conventional oven vs. the called-for convection oven, I did a quick search of how to adjust the baking temp and time for a conventional oven and found that you’re supposed to add 25 degrees to the temperature and about 33% to the baking time. So, I baked these at 375 deg. for about 25 minutes give or take a minute (I looked for the tops to begin to brown). Hope that helps others! I want to make these. they look great! I really can’t explain that, Corey. This was a lovely recipe. Thank you. I filled jam and cream cheese into half the batch and they tasted divine. One question though, do the tops of the muffin not brown? Does it stay a pale creamy yellow even after it’s done? Thanks, Tina. The tops of the muffins I baked browned, not very dark, but not pale either. I bake on convection. Sometimes the color of a baked good also could depend on your oven. I wouldn’t worry as long the center of the cake/muffin is baked through. I have been looking for a recipe like this for years. Made them for church and work. People came back for seconds and thirds!! I made a batch with 1 cup chopped strawberries, tossed with sugar. The batter was thinner and made an additional 6 muffins. Just as tasty!! 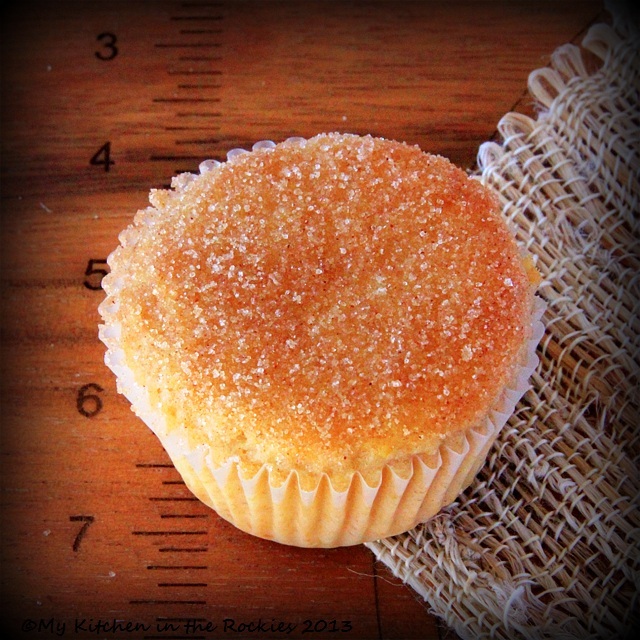 Do you know what the bake time might be for mini muffin size? I’m making these for a friend’s baby shower tomorrow, and she requested them in mini size. Thanks! These would be yummy with a dollop of jam baked into the middle too! Can’t wait to make them! Just made this literally five minutes ago, and they are super tasty! Great recipe! 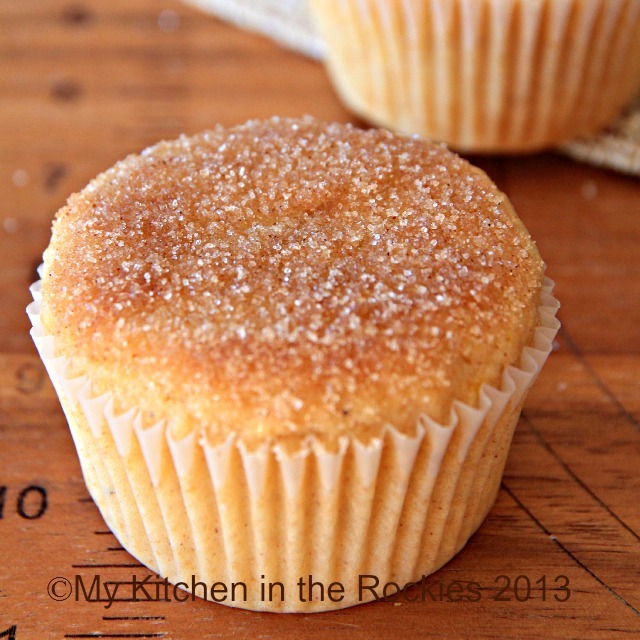 So easy and delicious and yes these muffins taste like donuts! Do u have to use organic? Taylor, I prefer to use organic ingredients whenever I can. It is totally up to you to use what you like. 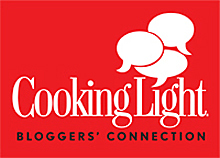 i’m so thrilled i happend upon your foodie blog. 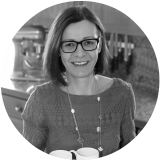 With your recipe for French ‘fondant ala aux poires’ (French cake with pears) you have transformed a hapless cook into well, a much better one! the family now respects me…thank you. PS. your recipes are unique, fresh, simple and good for you. I’ve not even heard of many of these. These look delicious! I am going to make them for my boyfriend’s family in the morning 🙂 Can’t wait to taste. Made them just an hour ago, the are amazing!!! if you dont have a convection oven does it not work? Teddie, No, the recipe works also in a normal oven. You just have to adjust the temperature and baking time accordingly. Forget it. Lol. I know what I did wrong …. 1 extra cup of flour :(. Duh! I just made these and they turned out delicious. Just a question though – my batter was the consistency of cookie dough?!? I only mixed for about 30 seconds. I had to divide the dough into the cups with a ice cream scoop. I’m not sure if that was supposed to happen – yours look so light and fluffy. As always, such nice photos Kirsten. I wish I had one of these for breakfast. I love these and have done something similar. The best taste ever! Thx for reminding me about them. Yum! I’ve had another version of these on my list, they look amazing! ach, darauf hätte ich jetzt Hunger!